Marvel recently announced that Rush actor Daniel Bruhl has been cast in Captain America: Civil War. While the original press release didn’t indicate what his role is, several outlets are reporting that he will be playing a villain, with one rumor stating that he could show up in Doctor Strange as the main antagonist. Whatever this mysterious role is, it’s clear this isn’t anything minor. Bruhl will be a major player in the MCU in 2016! 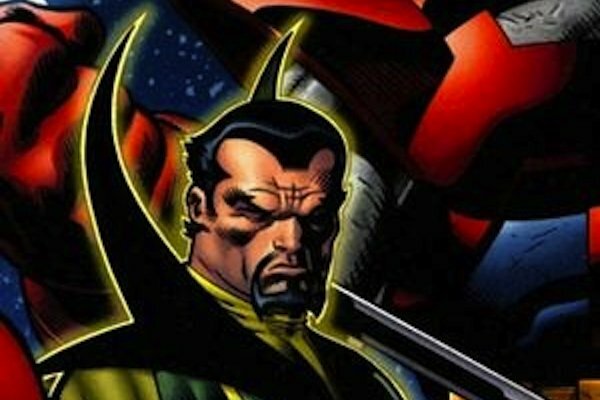 Since the original Civil War storyline focused on the conflict between the pro-registration and anti-registration forces, it’s unclear which villain Bruhl could play. One would think that Tony Stark would fill that role considering how he and Steve Rogers were at odds with each other in the comics. However, there are several villains that could be worked into the narrative, many from Cap’s rogues gallery and one from the Sorcerer Supreme’s. When the Civil War erupts, Steve Rogers may find himself facing one of these dangerous foes. Having this villain go from a political thriller to a movie revolving around magic is an unusual choice. However, given that Doctor Strange is being released six months after Captain America: Civil War, it’s possible Marvel is using Cap’s third installment to set up the Sorcerer Supreme’s first outing. Out of Strange’s rogues gallery, Baron Mordo makes the most sense. Since this is adapting Civil War, there will likely be superpowered elements to the story, and Mordo can serve as our first glimpse at magic in the MCU. Even if he hasn’t learned sorcery yet, he could still be a powerful individual attempting to twist the Superhuman Registration towards his own goals, perhaps in an alliance with the main villain. The Russos have already said that William Burnside, the insane 1950s Captain America, won’t be in the film, but that doesn’t mean that we won’t see another crazed, patriotic soldier. 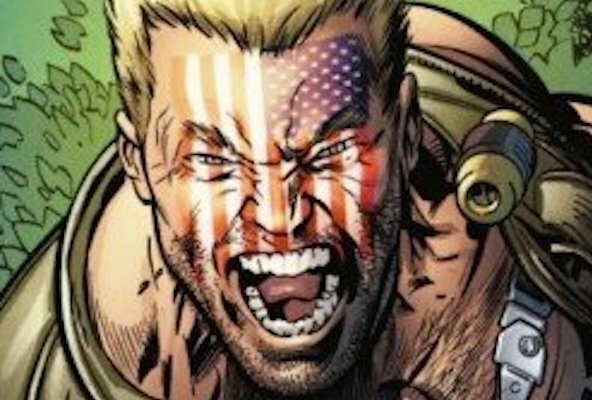 In the comics, Nuke served in the Vietnam War and was put through experiments to turn him into a super-soldier like Captain America. While they were successful, he was also driven insane to the point that he believed he was still fighting in the war. Although Crossbones is being set up to return, Civil War may include Nuke as another mercenary/goon who is sent by the main villain to kill Captain America. Since he has the same enhanced physical abilities as Steve Rogers, he’ll prove to be a difficult challenge. Not only that, but with the America flag tattooed on his face, he’ll serve well as a twisted reflection of the Star-spangled Avenger. Faustus labels himself as the "Master of men’s minds," and considering his expertise in hypnotism and psychiatry, it’s an apt description. He worked with the Red Skull following the events of Civil War, and it was revealed that he was the one that brainwashed Sharon Carter into killing Steve Rogers. Although this movie is primarily focused on the Superhuman Registration Act, the story may also include elements from Captain America’s storyline following his death. Faustus may be working behind-the-scenes with a mysterious partner to defeat the hero, and since we saw Carter in Captain America: The Winter Soldier, it’s possible he’ll brainwash her into attacking Steve Rogers. Bruhl is younger than Faustus is typically portrayed, but he could pull off sinister psychologist. 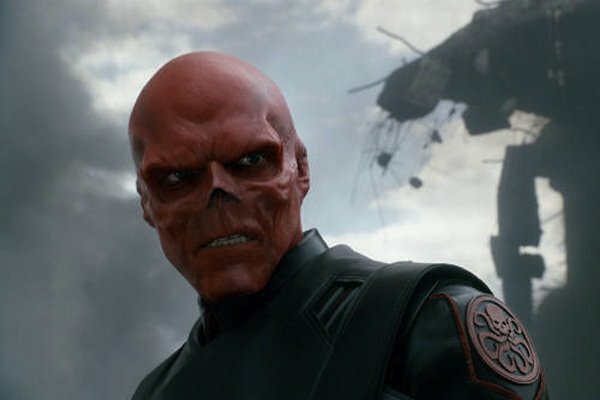 The Red Skull may have disintegrated when he touched the Tesseract at the end of Captain America: The First Avenger, but that doesn’t mean he died. After all, this is a comic book-inspired universe, and death isn’t always permanent. The Skull may have somehow returned to Earth in a new body, and now he’s seeking revenge against Captain America. Tony Stark may have ideological disagreements with Cap, but the Skull is willing to do whatever it takes to kill the patriotic hero. In this case, that means working behind the scenes and twisting the consequences of the Superhuman Registration Act to his own advantage. If this is the last solo Captain America we’ll be getting, this is a prime opportunity to bring back his greatest nemesis. 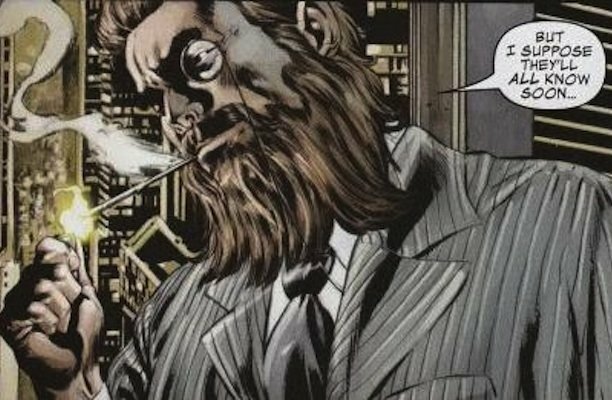 There are two Baron Zemos in the comics, both of whom are easily identifiable by their distinctive masks. The first was Heinrich Zemo, who fought Captain America in World War II and was responsible for the death of Bucky Barnes. The second is his son Helmut Zemo, who took up his father’s mantle and has clashed with Cap and other Marvel heroes over the years. 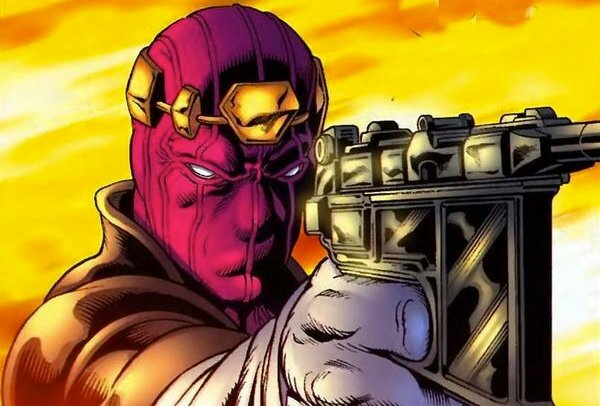 Zemo is one of the few major villains from Cap’s rogues gallery that hasn’t been introduced in the MCU, so the third installment would be an excellent time to throw him into the fray. Considering that we have Baron von Strucker and Daniel Whitehall as two Hydra villains who haven’t aged for decades, it’s best if they don’t go the same route with Heinrich. It would be much better to establish a legacy villain with Helmut, someone who has grew up hating Captain America from the stories he heard, and is now taking action against his family’s enemy. Not only is he a calculating genius, but he’ll also be a physical threat to Cap as well. On top of the Superhuman Registration Act nonsense, Cap will have to deal with Zemo’s vendetta. Man, these villains have horrible timing.